WalletHub used 56 key metrics — such as access to gyms, green spaces and fast food eateries — to rank which states were the best, and worst, for keeping your promises. (NEW YORK) — This is the time of year when people really let loose — before their inevitable vow to change their ways in the form of New Year’s resolutions. 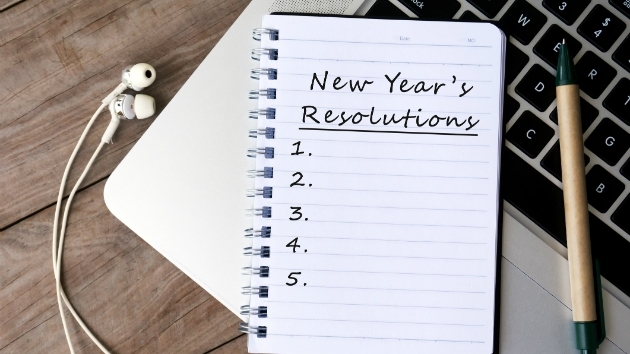 For the record, the most common resolutions are getting into shape and losing weight, though others include de-stressing, saving money and enjoying life to the fullest. With this in mind, the website WalletHub used 56 key metrics — such as access to gyms, green spaces and fast food eateries — to rank which states were the best, and worst, for keeping your promises. And we all need all the help we can get: U.S. News and World Report notes 80 percent of New Year’s resolutions fail by February.